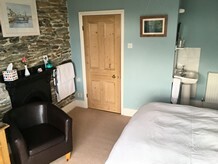 Please note that it is possible that we might not accept one night bookings for our Double/Twin rooms between the months of June to September. If the room you require is not available for all the dates of your stay, we are more than happy for you to switch to/from a different room; as we are quite used to guests moving rooms, and we try to make it as easy and painless as possible! 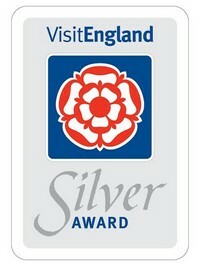 Victoria and Albert – Double (king size) en-suite rooms with balcony are £90 per room per night. 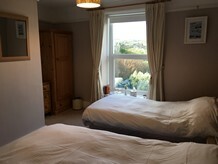 Wordsworth - Double (king size) en-suite room is £85 per room per night. 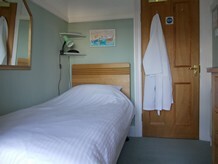 John Brown ghillie– Twin en-suite room is £85 per room per night. 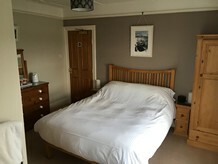 Stevenson - Single room with private facilities is £45 per room per night. This higher tariff will also apply to the Easter weekend from Good Friday to Easter Monday if Easter falls in March. 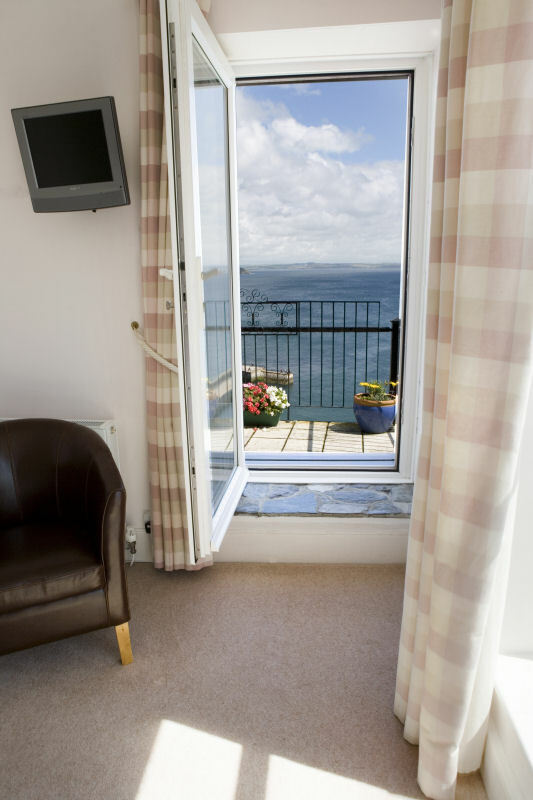 Single occupancy tariff in our Double/Twin rooms is a reduction of £15 per room per night. Well-behaved Children aged 10 and above are welcome. 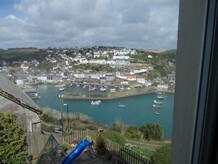 Deposit payable with booking confirmation is the cost of the first nights stay. 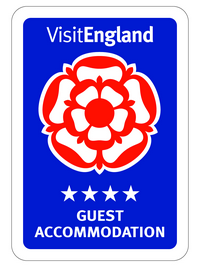 Making a booking A non-refundable deposit of the cost of the first nights stay will be required to secure the room please. When we have received the required deposit, a legally binding contract exists between us and deposits are non-returnable, except in exceptional circumstances. However in the unfortunate event of a cancellation, and providing you give us adequate notice, your deposit will be held for twelve months and deducted from a new booking made within this time. Cancellation and non-arrivals A minimum of SEVEN days notice is required, (i.e.notifying us before midnight eight full days before the arrival date) to avoid cancellation charges. Please do not consider your booking cancelled until you receive our confirmation. If a booking is cancelled with less than 7 days notice, we will do our utmost to re-let the room(s) and minimise your loss. If, however, we are unsuccessful, and depending on the circumstances, you may still remain liable in full or in part for the booking. Even where you have not paid in full at the time of cancellation, you may remain liable for the full cost of the booking. 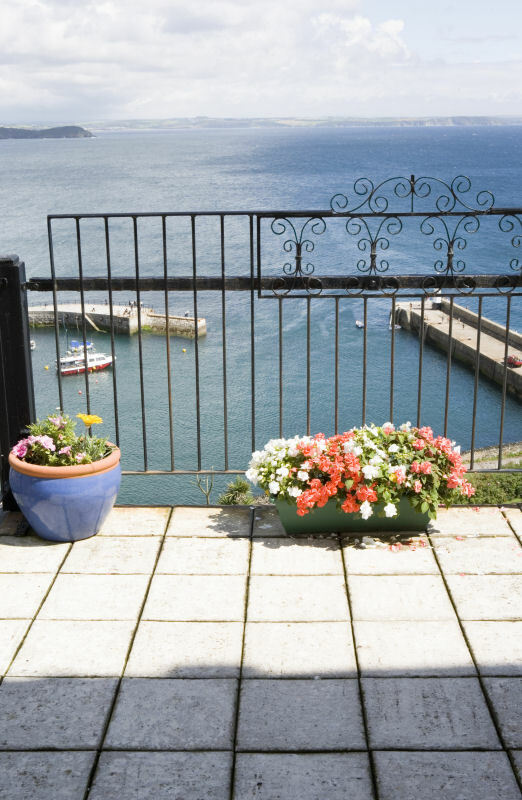 In the event of non-arrival on the day of a booking, we reserve the right to charge you for the whole of the first night's stay, and cancel the remainder of the booking. 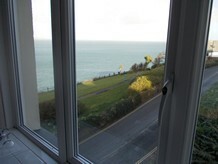 Again, we will endeavour to re-let the room(s) but cancellation charges may apply to any nights not re-let. Please note should you leave before the end of your booking we reserve the right to charge 75% of the outstanding reservation. In the event of the room being re-let this amount will be refunded. We would only cancel your booking if your accommodation was unavailable for reasons beyond our control. We would, however, attempt to offer you alternative accommodation. If this was not possible or unacceptable to you, then we would refund all monies paid by you for the stay. Except in exceptional circumstances, our liability would not extend beyond this refund. 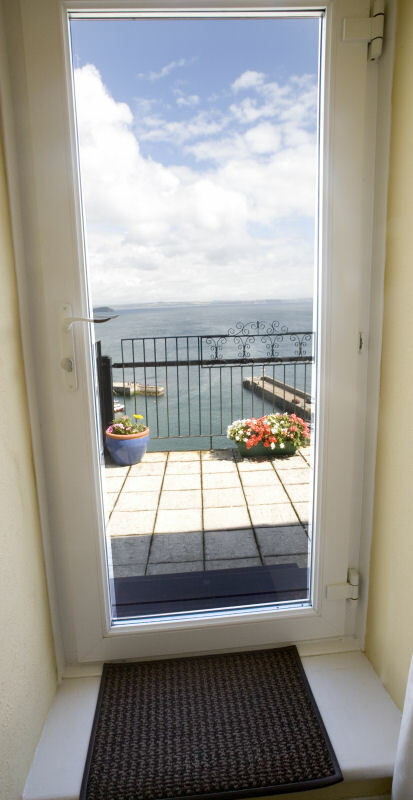 Insurance We recommend taking out adequate holiday insurance cover before departure on holiday to protect against unforeseen circumstances and any cancellation charges. Arrival Rooms are available from 4.00 p.m. onwards on your day of arrival. Latest check in time is 7.00 p.m. on your day of arrival. Should you wish to arrive earlier than 4.00 p.m., there is absolutely no problem, but please just let us know in advance, and one of us will make sure that we are here to greet you. Departure In order that we can prepare rooms for our guests, we would be grateful if you could vacate your room on your day of departure by 10.30 a.m. Copyright © 2014 Honeycombe. Design Grrr8-Ideas All rights reserved.